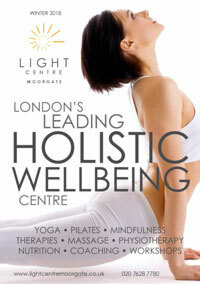 The Light Centre has a huge range of Classes, Courses and Workshops on offer across all of our locations. If you’re looking for something specific, start with the filter menu at the top of the timetable. Please note: Booking can be cancelled up to 24 hours in advance with full refund. Please arrive at least five minutes before class and remember to always check in with reception. If you do not arrive at reception for your class booking 5 minutes in advance of the start of class, we reserve the right to give your spot to a standby student.